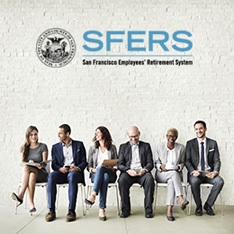 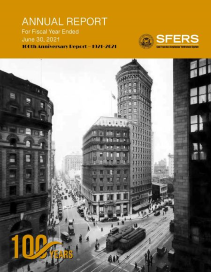 While training to become a Police Officer or a Firefighter (Police or Firefighter Academy), the service you earn is in the SFERS Miscellaneous Plan. 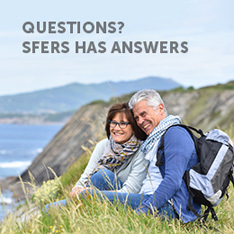 Once you are hired as a sworn Police Officer or Firefighter, you are automatically enrolled as a member in the applicable SFERS Police or Firefighter plan and begin earning service as a safety member in that plan. 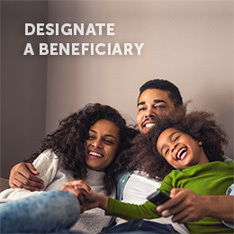 When you qualify to retire for service as a Police Officer or Firefighter, you will also receive an additional monthly benefit for the service you earned in the Miscellaneous Plan as a trainee.